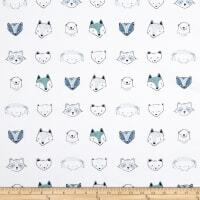 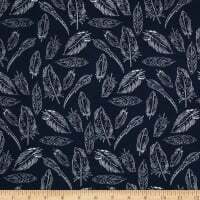 Description: Designed by Jody Bergsma for Robert Kaufman, this fabric is perfect for quilting, apparel and home décor accents. 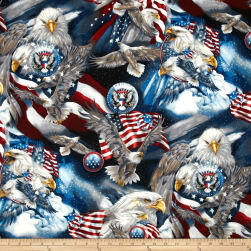 Colors include shade of midnight blue, red, white, pewter, and yellow. 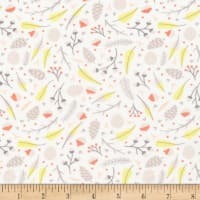 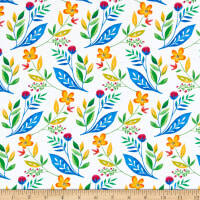 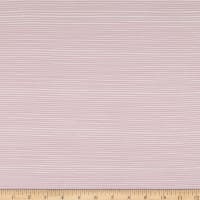 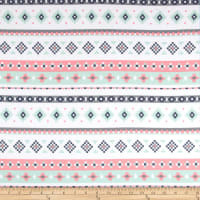 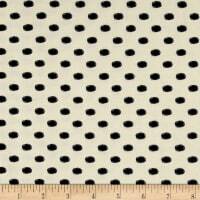 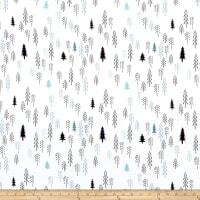 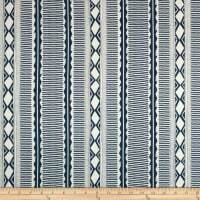 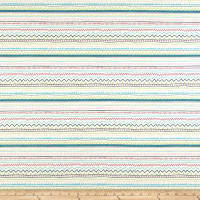 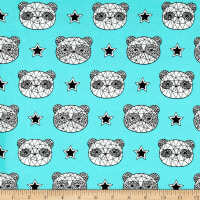 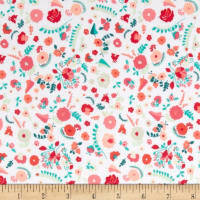 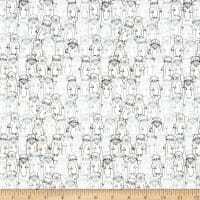 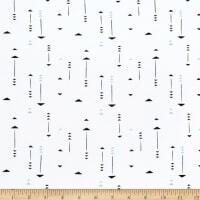 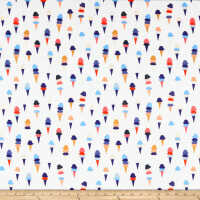 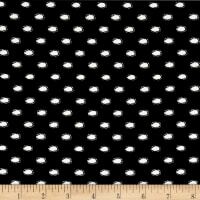 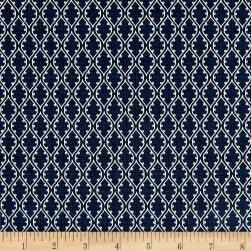 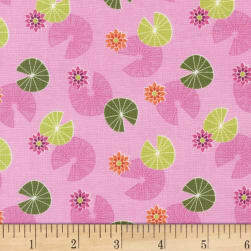 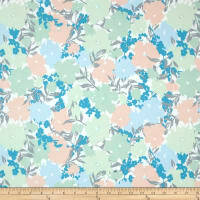 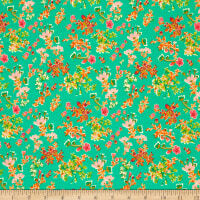 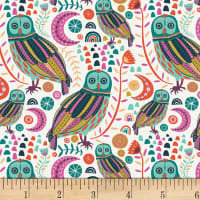 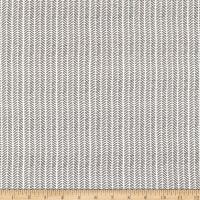 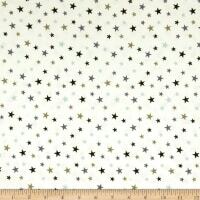 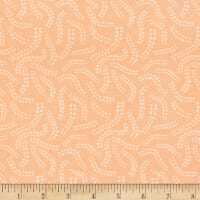 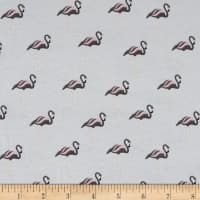 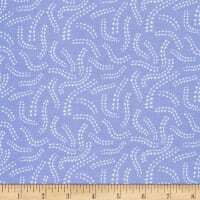 Description: From Michael Miller, this cotton print fabric is perfect for apparel, quilting, and home decor accents. 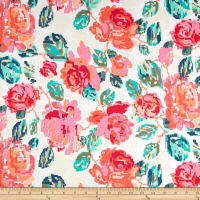 Colors include shades of pink, green, blue, orange, and white. 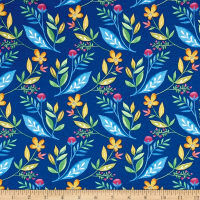 Description: Designed by Shelley Cavanna for Benartex, this cotton print fabric features a vibrant color palette and is perfect for quilting, apparel, and hone decor accents. 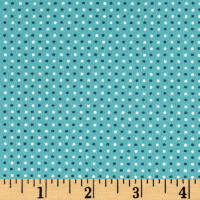 Colors include blue and white.